A U.S marine (Robert Mitchum) and a nun (Deborah Kerr) form an unlikely friendship when the marine’s boat is shipwrecked on an island. In Pre-World War I Germany, a married woman (Rebecca Hall) falls in love with her husband’s protege. Hercules (Tate Donovan), the son of gods, loses his immortality as a baby and must become a hero when he is older in order to reclaim it. Poldark Series 3 (2017) REVIEW ! Poldark Series 3 was brilliant. This blogpost contains some of my thoughts concerning it. A Wall Street broker, Colin (Jamie Dornan) seeks a prestigious racing pigeon as it will help him seal a deal with a prominent Dubai sheikh. 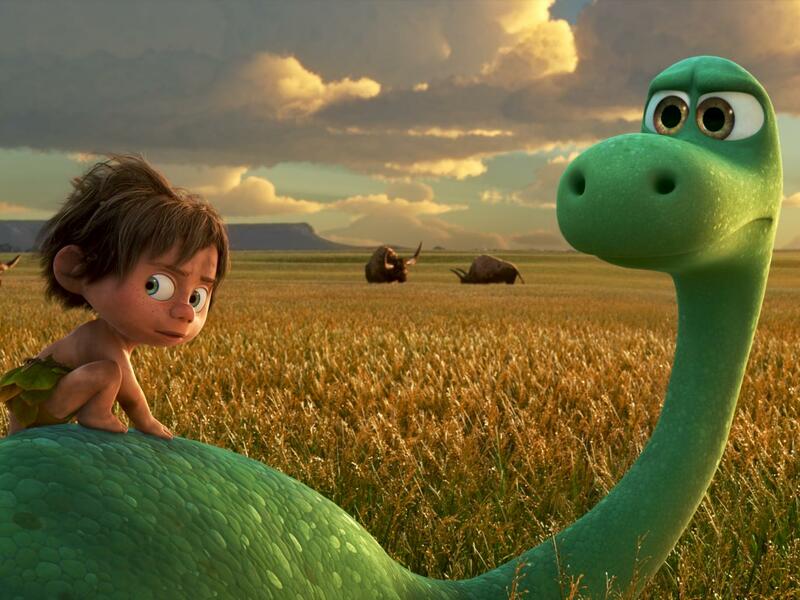 Far from home following a rainstorm, a young dinosaur called Arlo (Raymond Ochoa) teams up with a Neanderthal child called Spot and they embark on an unlikely adventure together. The interconnected ties of two ancient aristocratic families are destroyed when the patriarch of the family dies following a seemingly innocuous bout of food poisoning.